Kaiser procures all raw materials and parts (e.g. 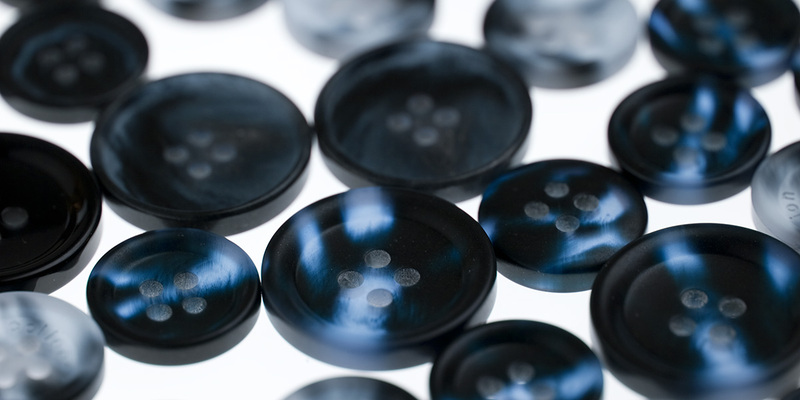 linings, buttons, shoulder pads, and much more) from international markets. Kaiser has a reliable pool of suppliers worldwide who can quickly and reliably deliver the desired quality in the agreed volume. By purchasing in bulk and synergizing procurement, Kaiser achieves excellent terms which benefit our clients. This enables Kaiser to meet the high costing requirements of its clients. 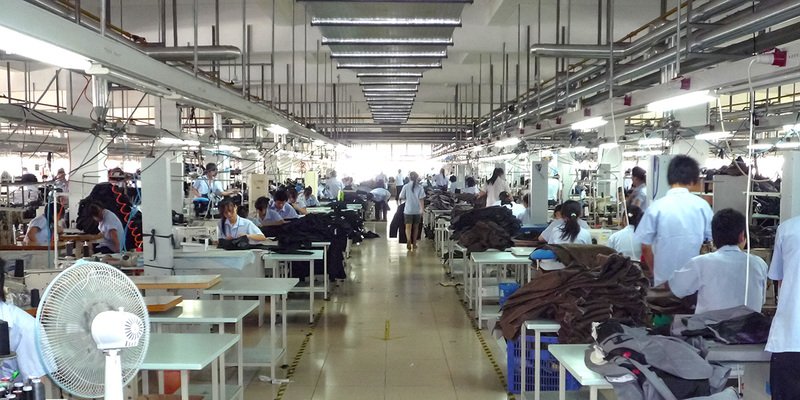 Kaiser directly influences the manufacturing conditions and quality standards in its manufacturing facilities. Quality development, assurance, and control are part of the process chain. Kaiser’s technical staff are on site to develop and control the manufacturing process. Capacity and production planning is managed by headquarters. This ensures short lead times and prevents downtimes in the event of delayed material deliveries. In exceptional cases, an order can be promptly “put right on the line” and produced without any lead time. Even small and very small quantities can be manufactured. Kaiser offers reliability, supply security, and flexibility even within tight deadlines. Kaiser’s clients benefit from minimized risk and an excellent price-performance ratio. Moreover, Kaiser is committed to social responsibility in the global manufacturing and trade process. Our manufacturing facilities are audited by independent, internationally recognized audit firms and meet the relevant standards.